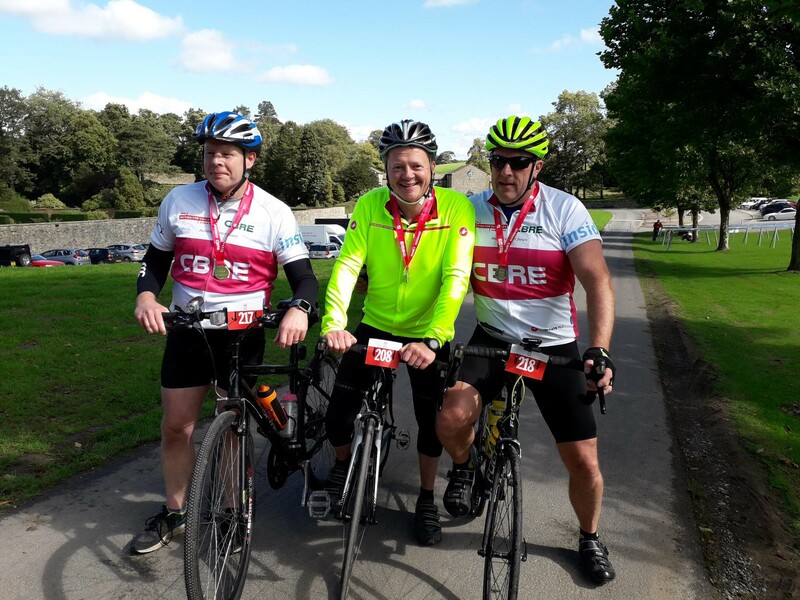 It was a beautiful day, with near perfect conditions for the riders to enjoy a challenging day cycling through the Yorkshire Dales. 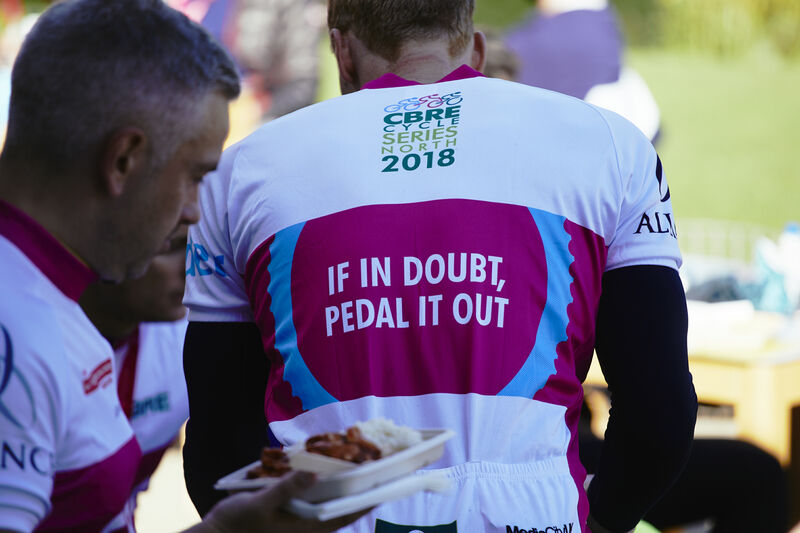 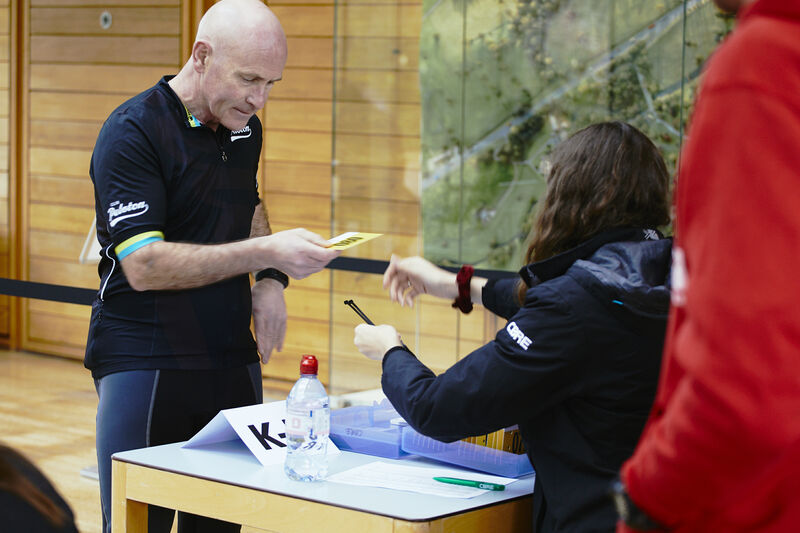 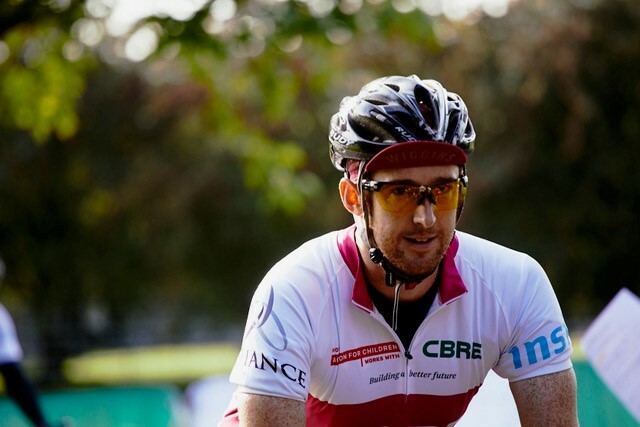 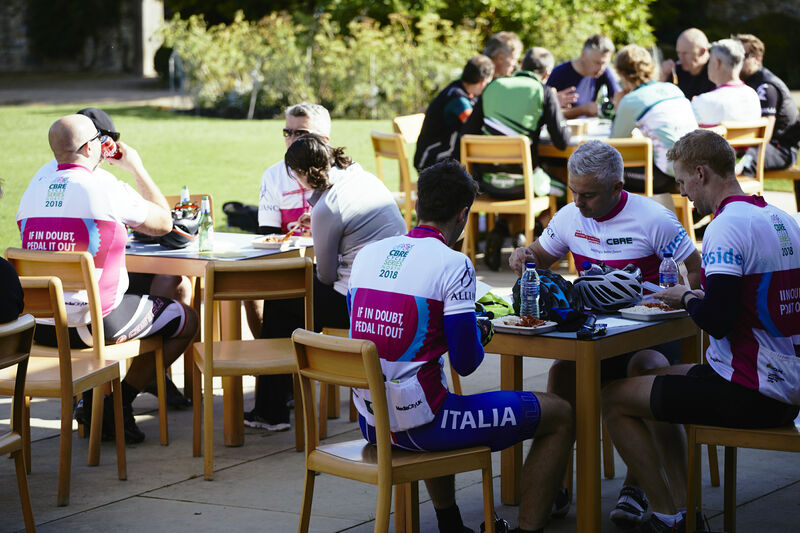 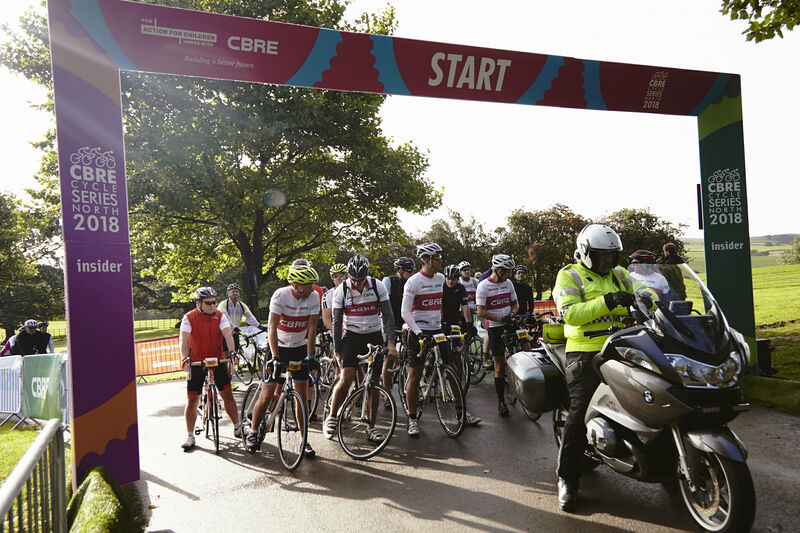 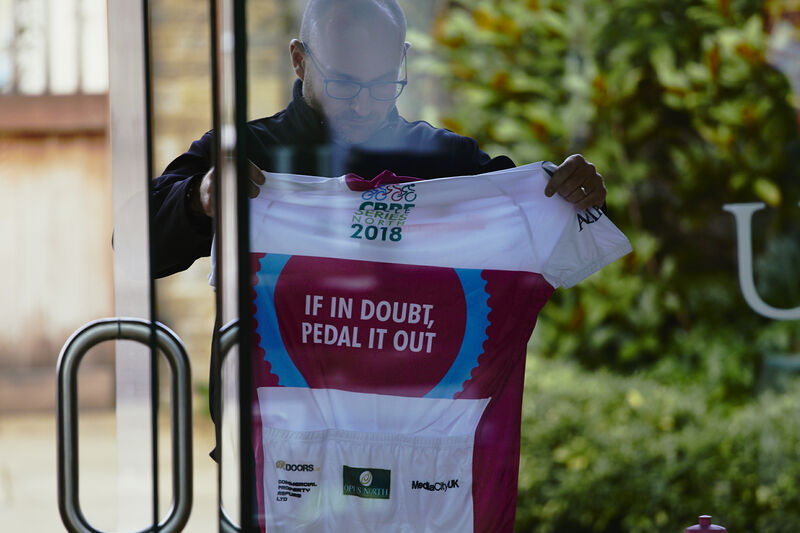 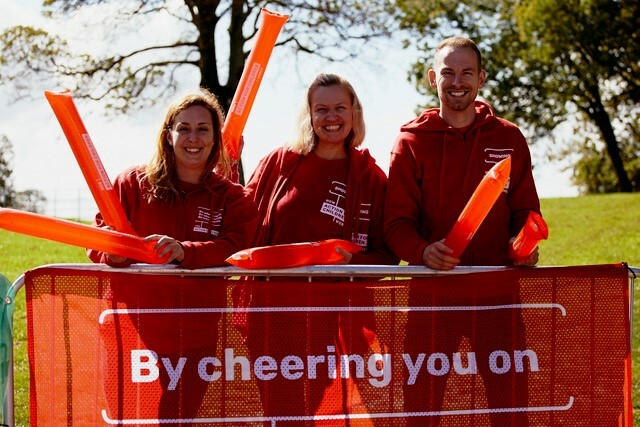 205 riders from across the property industry in the North of England took part, cycling either 100km or 50km and raised £11,539.40 for CBRE’s charity partner, Action for Children. 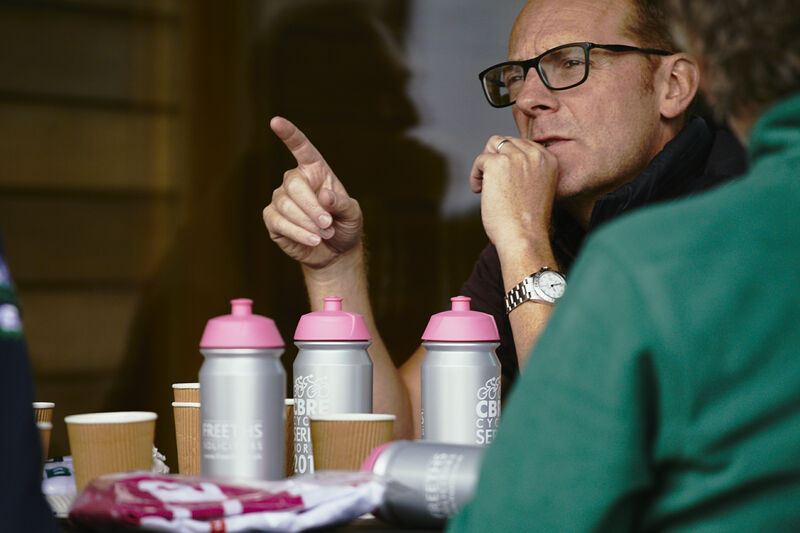 We will be in touch in due course with further details.